Once you contact WV811, member utilities will dispatch someone to come and mark the lines on your property. 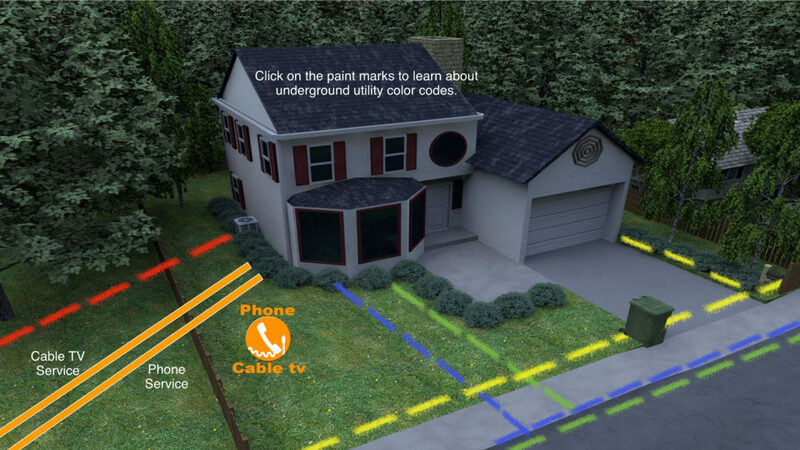 Each color represents a different utility, and are part of a centralized color-coding system used across the country. 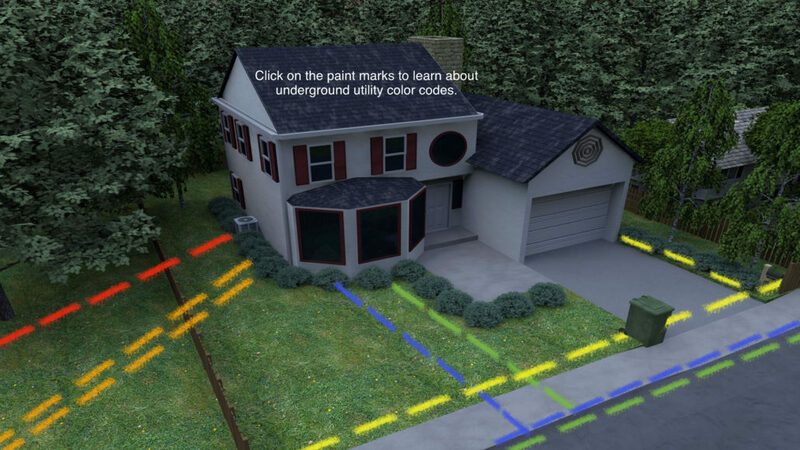 Click on the image below to learn more about the APWA (American Public Works Association) Uniform Color Code, and how they apply to your property and home.